Theory and design in the first machine age. 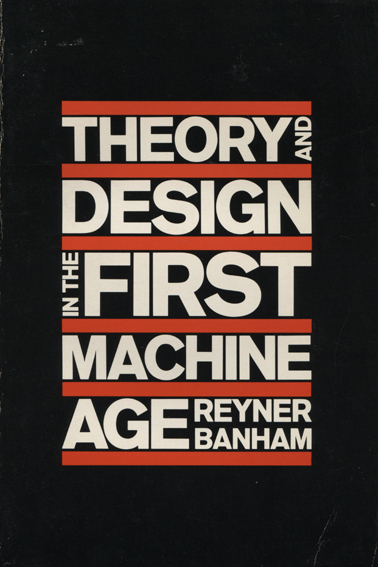 Banham Reyner - Theory and design in the first machine age. London 1982, The Architectural Press. 21 cm, s. 338, ilustracje.